Zoho CRM for Magento will automatically synchronize all related data from your Magento store to Zoho CRM so that you can better create a smooth flow to maintain customer relationship and organize your business well. Just install our extension, you don’t need to spend any time for manually importing customer’s information or purchase history. All data you need to use for a power marketing tool will be instantly auto-synced whenever there is any update. Magento Zoho CRM integration is a powerful tools to sync Magento data such as Customers, Subscribers, Sales, Invoices, Products to Zoho CRM systemas Accounts, Contacts, Leads, Sales Orders, Invoices, Products, Campaigns. It is flexible to choose which data is sync to Zoho CRM in admin configuration. Auto-sync customers into Zoho CRM Leads, Accounts, Contacts. Whenever customer create a new account on your Magento store, his used information is saved into the board of managing customer and then in the Zoho CRM will auto-create and update this profile. 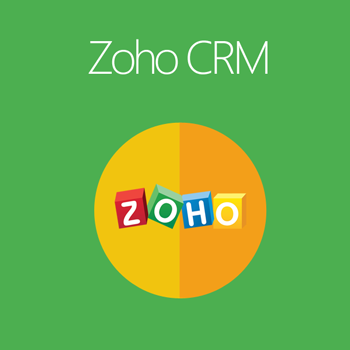 The customer information is included in Zoho CRM Leads, Accounts and Contacts. 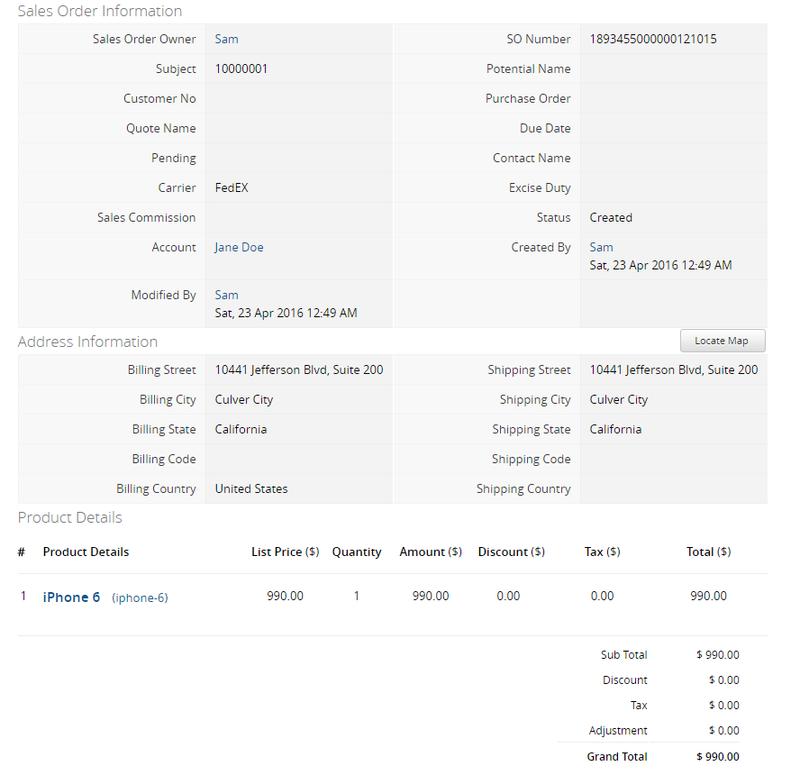 Zoho CRM Orders will take an important role of controlling Purchase’s information whenever customers create an order. The information that is archived in Magento store will be auto-synced correspondingly into Zoho CRM Orders. Invoice is created as soon as the payment process of order is completed, simultaneously, all information of the invoice is synchronized automatically from Magento store into Zoho CRM Invoices due to Magento Zoho CRM Sync extension. As Magento store admin, it is unlimited to generate promotion campaign in order to attract more and more clients as well as boost your sales dramatically. 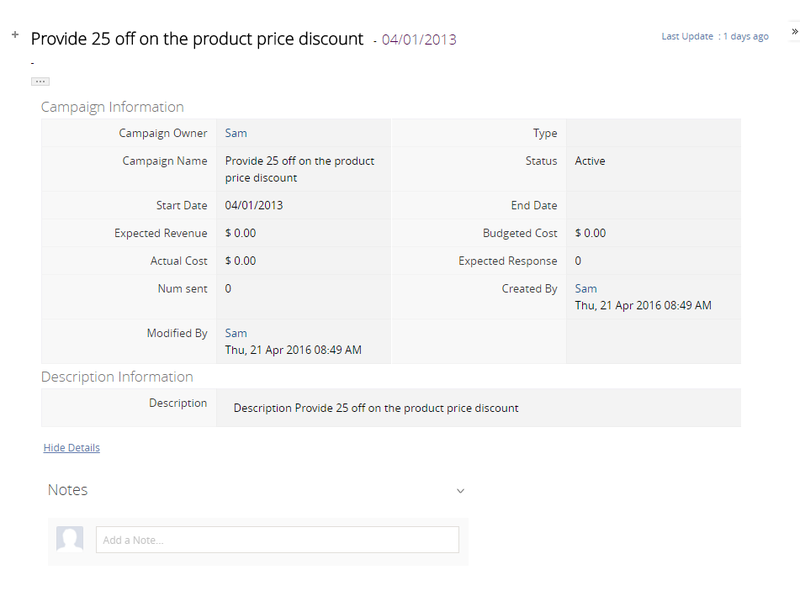 For the better management, auto-sync promotion campaign from Magento store into Zoho CRM Campaigns. 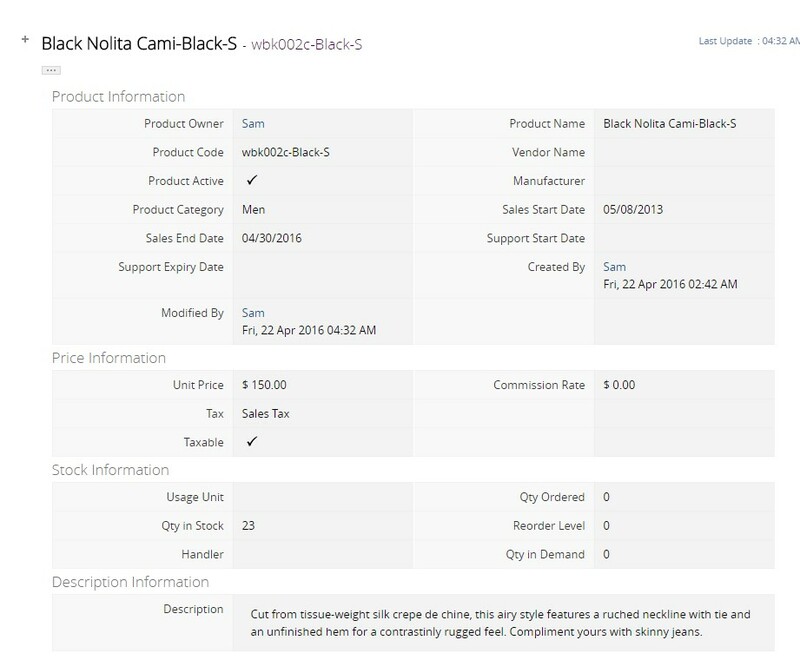 The product information including general information, price, and especially stock information is auto-synced and updated into Zoho CRM Products from your Magento store if there is any new product that is created, edited even deleted. 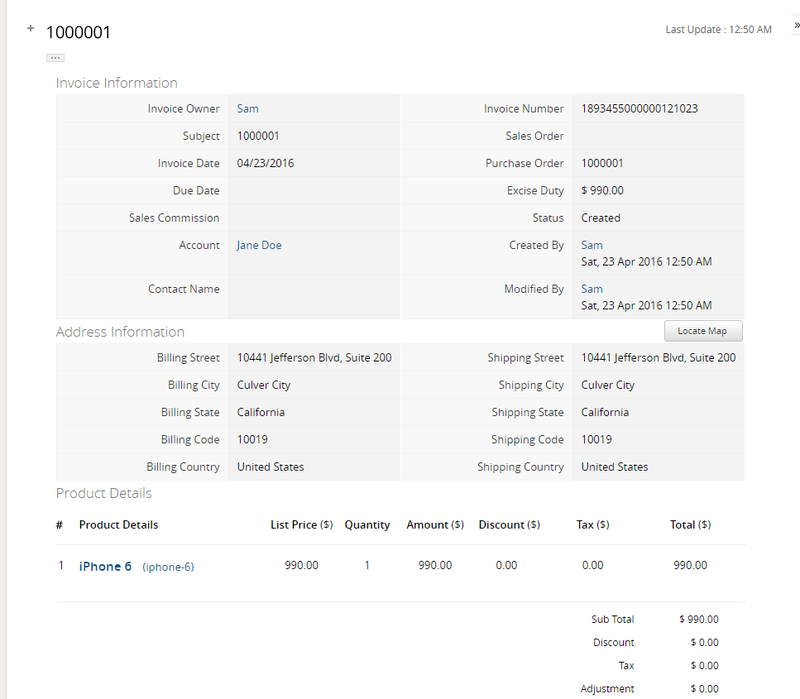 Magento Zoho CRM Sync extension allows connect correctly between the Magento attributes and Zoho custom fields for the automatic transferring and updating such as Product Name in Magento is shown as Product Name in Zoho. 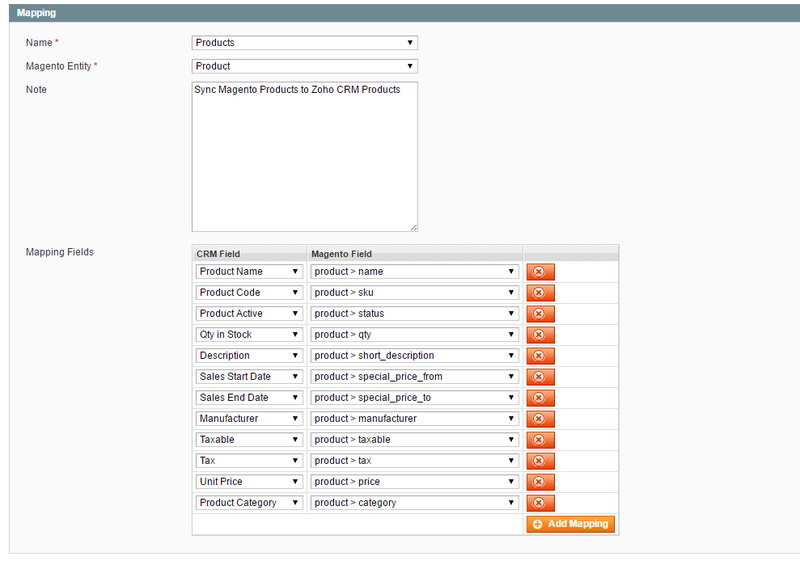 With Zoho CRM Sync module, you can track all data that is auto-synchronized between Magento store and Zoho CRM. 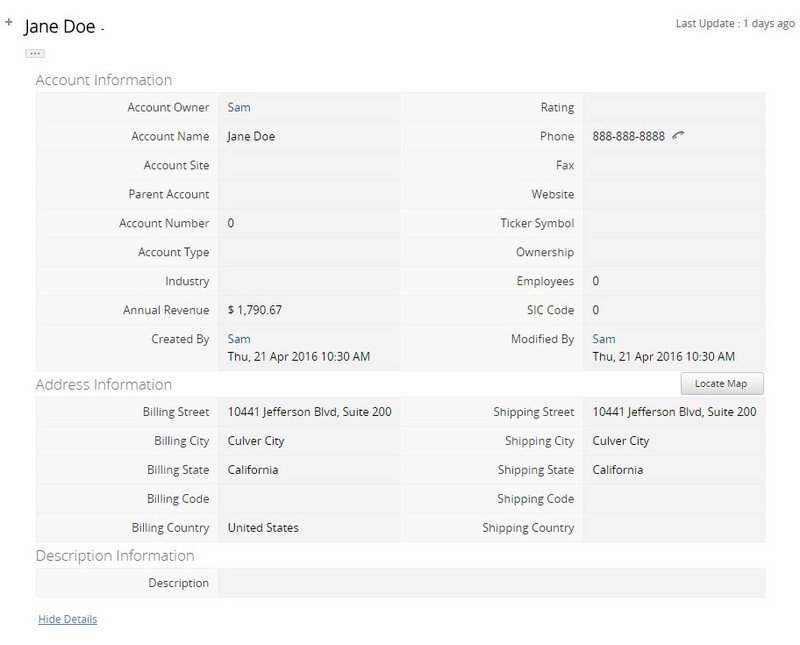 Auto-sync and update customer’s information from Magento store into Zoho CRM Leads, Accounts, Contacts.